In 2014, only two Fortune 500 companies had women CTOs. I published a list of up-and-coming women engineers to watch. In the following years, four women on that list would go on to hold positions as chief technology executives. Kimber Lockhart is now CTO at One Medical Group. Megan Smith was appointed by Barack Obama as CTO of the United States, and Susie Wee is still going strong at Cisco. 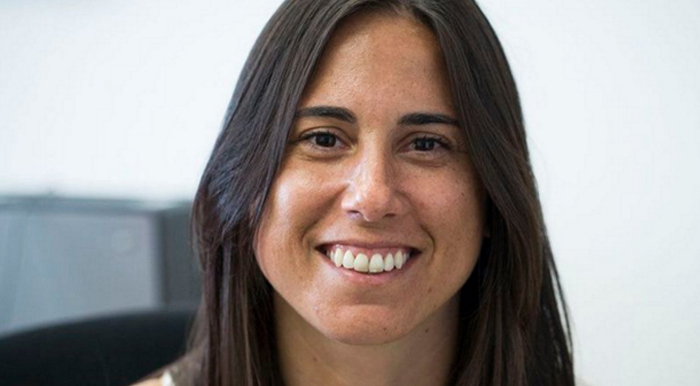 Here are 15 rising women in tech – hopefully future CTOs and executives! Heidi Williams is a VP of platform engineering at Box. She comes from Adobe, where she started as a software engineer at Macromedia in 1996. Heidi’s story is one of perseverance, as she climbed the career ladder at Adobe from individual contributor to group manager, and is now an up-and-coming engineering leader. In 2016, Heidi co-founded WEST (Women Entering and Staying in Tech), a dynamic learning and mentoring community designed by and for women in technology to help women in mid-career. She holds a B.S. in Computer Science from Brown University. Follow her on LinkedIn. 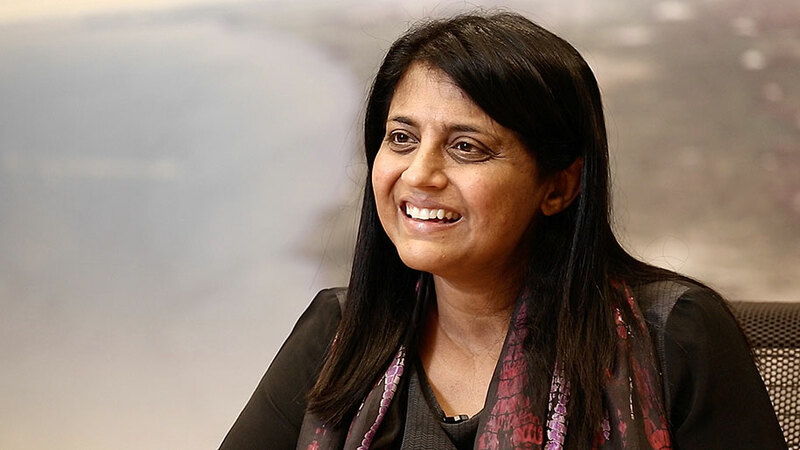 Ileana Rivera is the Senior Director IT at Cisco Systems in the Bay Area, and she leads the teams responsible for End User Computing, Mobility, Mobile Apps Development, Email/Calendaring and UX/Productivity Services for Cisco’s global workforce (70,000+). Ileana has worked at Cisco for more than nine years, and her past positions there include Director IT for Latin America, and Director for Integrated Customer and Partner Services. 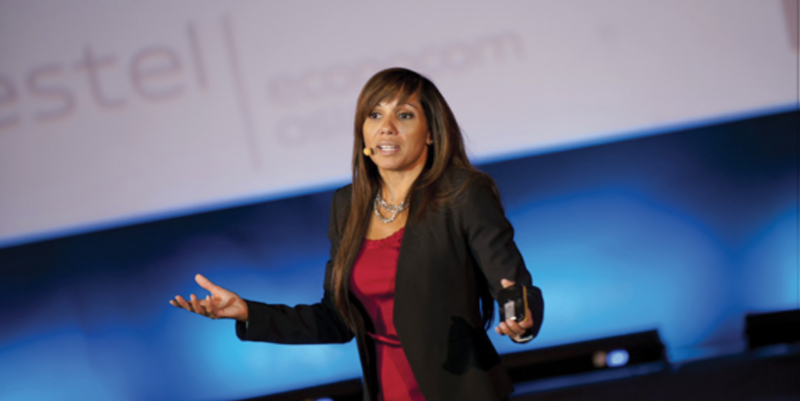 She is also a Board Member for the Hispanic IT Executive Council, and an active member of Conexión, Cisco’s Latino Employee Resource Group, and Connected Woman, a group dedicated to the advancement, mentoring, and promotion of Latinos and women at Cisco. Before Cisco, Ileana worked for 13+ years at Stryker Corporation in multiple roles. She earned a Masters in Information Systems from the University of San Francisco, and a Bachelors in Industrial Engineering at the University of Puerto Rico – Mayaguez. Follow her on Twitter at @ileanamelissa28. 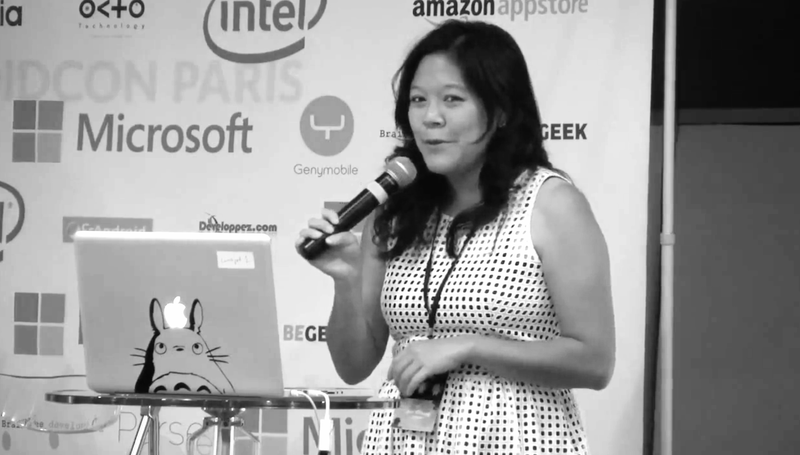 Jan Chong is a Director of Engineering at Twitter, where she has focused on scaling Twitter for the Android and IOS platforms, among other initiatives. Jan has been at Twitter for nearly five years, and she previously worked at OnLive where she oversaw ongoing support and feature development for 8+ clients across a variety of platforms (IOS, Android, Windows, etc.). Jan earned a bachelors and masters in Computer Science from Stanford, along with a PhD in Management Science and Engineering. As a lecturer at Stanford, she has also taught Stanford’s legendary introductory computer science course, CS106A. Follow her on Twitter at @lessachu. Kamilah Taylor is a Senior Software Engineer at LinkedIn. She earned her M.S. in Computer Science from the University of Illinois at Urbana Champaign, and her B.S. in both Mathematics and Computer Science from the University of the West Indies, Mona Campus (in Jamaica). While at LinkedIn, she’s worked on multiple project launches, most recently the new LinkedIn Learning app, an online learning platform. Other projects include the complete rewrite and redesign of LinkedIn’s flagship app, messaging, mobile accessibility and infrastructure. Previously she did robotics at Wolfram Research and in graduate school at UIUC. Kamilah is a co-author of the recently released “Women in Tech: Take Your Career to the Next Level with Practical Advice and Inspiring Stories”. 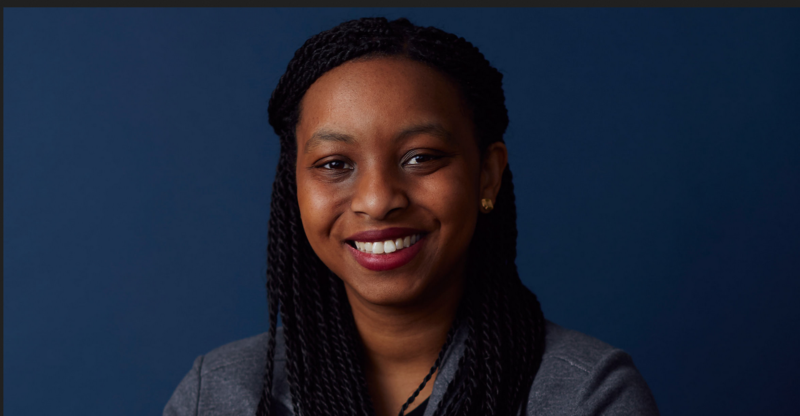 She volunteers for many organizations aimed at encouraging more women and people of color to choose STEM as a career field, including Black Girls Code, Technovation, MEDA, and the Palisadoes Foundation. Follow her on Twitter at @Kamilah. 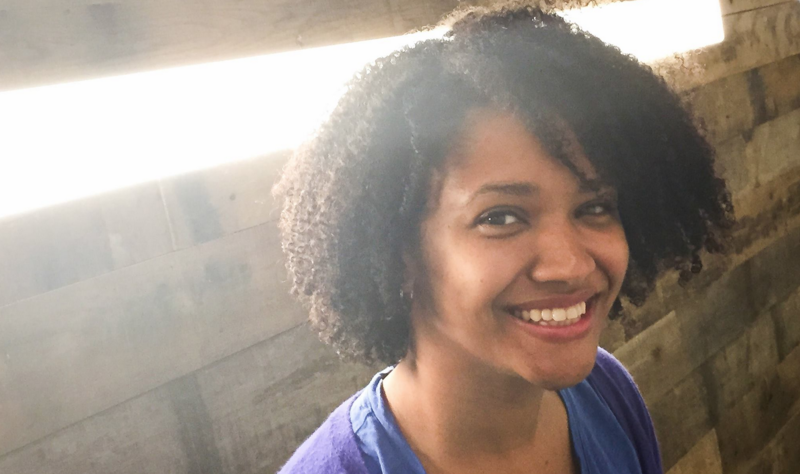 Lauren Frazier is a Software Engineer at Google, and she was the lead engineer on Google Wallet for iOS before moving on to the Android Wear team. She is a member of /dev/color and a tutor with the Second Start Adult Literacy Program in Oakland. She was recently featured in Techies, a photo project focused on sharing stories of tech employees in Silicon Valley. Lauren earned a masters and a BSE in Computer Science from the University of Pennsylvania. Follow her on Twitter at @LaurenFraz. Margret Schmidt is the Vice President of Design and Engineering and Chief Design Officer at TiVo. 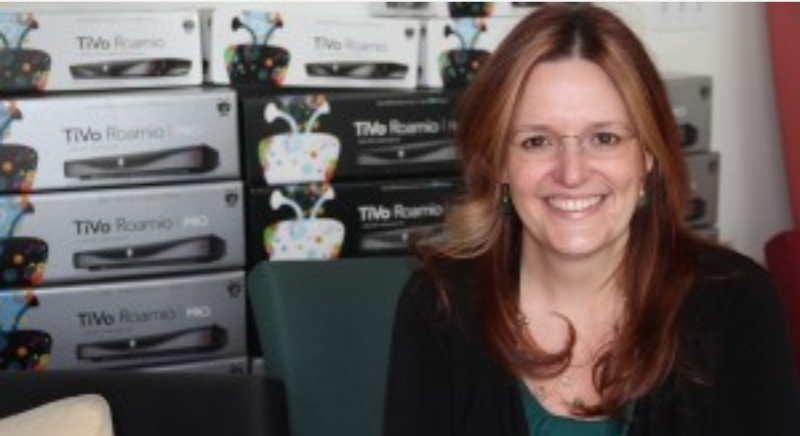 She leads the design and development of all domestic and international TiVo products, including DVR and set-top box software, mobile and web apps, and the TiVo Service. Margret has been with TiVo since 2001, and holds a B.S. in Electrical Engineering and Computer Science from UC Berkeley. Follow her on Twitter at @TivoDesign. 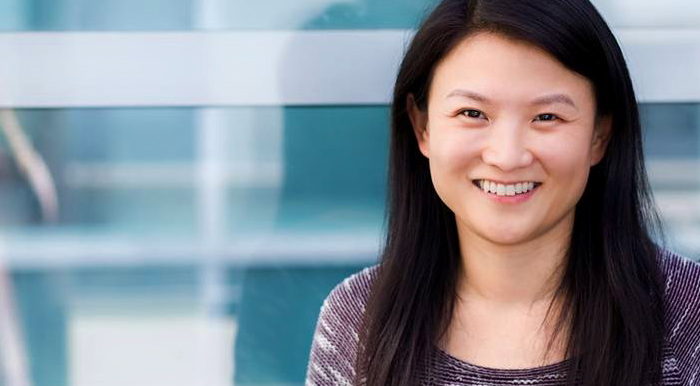 Maria Zhang is currently the VP of Engineering at Tinder, where she leads development efforts, and oversees all feature releases, code quality and design, while creating and maintaining the processes, schedules and strategy surrounding product development. Before Tinder, Maria was a VP of Engineering at Yahoo, where she led the engineering team for Yahoo’s Mobile and Emerging Products organization. Previously, she founded Alike, a technology startup providing personalized, location-based product and content recommendations to branded mobile apps and sites, which was acquired by Yahoo in February 2013. Prior to her entrepreneurial endeavors, Maria led the personal relevance team for MSN content at Microsoft and led the data team at Zillow. Maria earned a B.A. and M.S. in computer science from E. Michigan University, and she holds a degree in computer science from Tsinghua University. Follow her on Twitter @MariaRenhui. 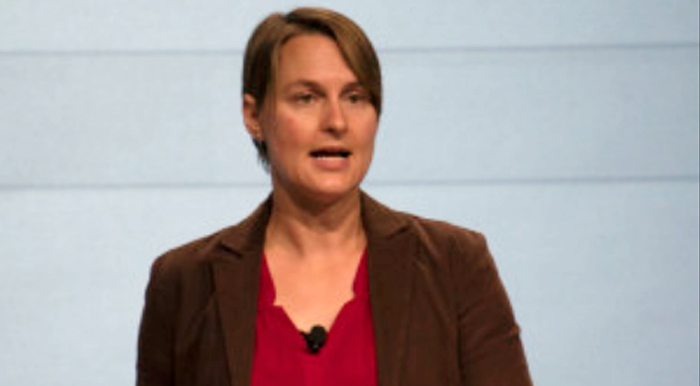 Melody Meckfessel currently leads a team of 160+ engineers responsible for Developer Tools and Signals for Google’s Cloud Platform and Google’s Engineering teams. Her team builds highly scalable systems from IDEs to build systems to highly automated test systems and finally release and deployment to Google’s massive production environment. Find her in technical design discussions (often whiteboarding), code reviews, removing obstacles through cross-org coordination, and making decisions to move projects forward. Melody is also passionate about wine making, and she owns a small winery, Poundstone Winery, in Sonoma California. She takes an “engineering experimentation” approach to the art and science of making wine. Follow her on Twitter at @mmeckf. Olga Lagunova is leading a team creating cloud enablement and data technologies for Pitney Bowes Commerce Cloud. Her team also works on developing SaaS applications, APIs, and Big Data and analytics technical strategy. 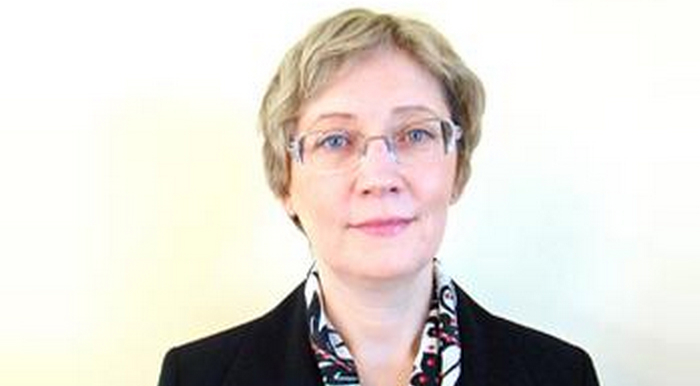 Before Pitney Bowes, Olga was a Senior Vice President and Distinguished Engineer at CA Technologies. She is a development manager and architect with over 12 years of experience leading highly distributed engineering teams in building, deploying and supporting large commercial applications. Olga’s greatest professional achievement is her ability to initiate and deliver new, innovative software products while building high-performing development teams that feel valued and integral to company’s success. She coaches women-led companies at Springboard Enterprises. Follow her on LinkedIn. Pavni Diwanji is a VP of Engineering at Google. Prior to joining Google in 2005, she was a serial entrepreneur who started and sold multiple successful companies including Mailfrontier and Kendara. She is featured in a MAKERS video for her work at Google in engineering. Follow her on Twitter at +PavniDiwanji. Sara Haider is a Staff Software Engineer at Twitter. An early Twitter engineer, she established her technical excellence as an Android engineer over the years. She left Twitter to join the teams at Secret and Periscope, the latter which was acquired by Twitter in 2015. In addition to her work at Twitter, she is an angel investor of tech startups – making a commitment last year to only invest in women CEOs. Hear Sara Haider speak about the diversity gap on ReCode video here.. Follow her on Twitter @Pandemona. 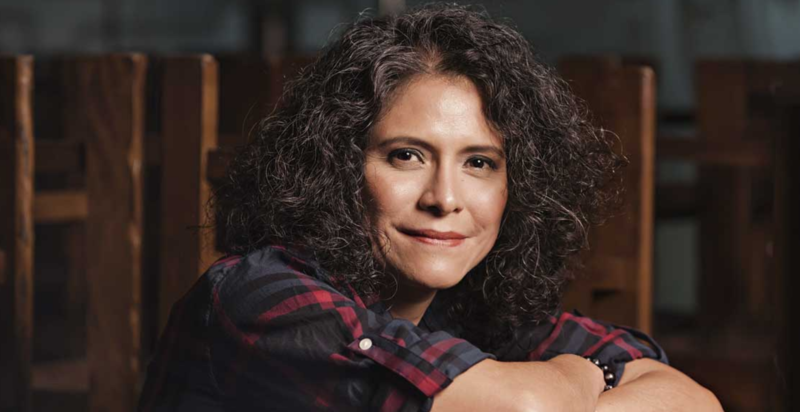 A native Peruvian, Silvia Vasquez-Lavado is Principal of Enterprise Technology and Financial Systems at Xoom (a PayPal service), where she works on the design and implementation of corporate systems. Before PayPal, Silvia worked in several roles at eBay in Global Enterprise Technology and Global Marketplace Financial Systems. Silvia also recently founded a non-profit, Courageous Girls, to provide mountain trekking expeditions as healing opportunities for girls who are victims of sexual abuse. Silvia is a mountain climber herself, and the PayPal Xoom Twitter page recently congratulated her in 2016 on reaching the pinnacle of Mt. Everest. Soledad Antelada Toledano is a computer systems engineer and researcher at Lawrence Berkeley National Laboratory who focuses on proactive traffic analysis, incident response, forensic analysis, and resolution of security incidents. Over the past six years there, one of her overarching objectives has been to help develop a strong security culture at the laboratory. In addition to her work at the laboratory, Soledad founded “GirlsCanHack”, a Bay Area non-profit dedicated to closing the gender gap in tech and to encouraging girls to consider career paths in cybersecurity. A CNET article on Soledad can be found on here. Looking to hire brilliant female engineers? 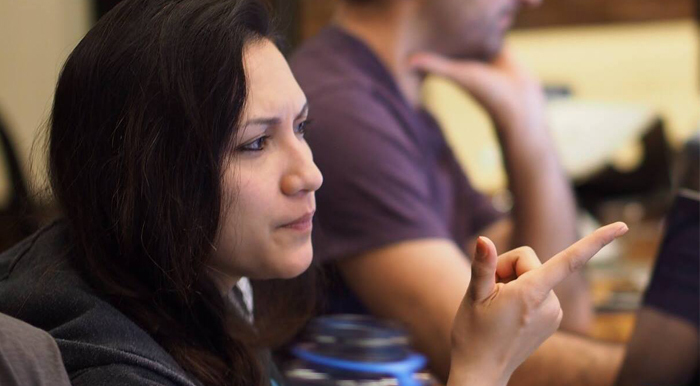 Hackbright Academy partners with employers to help recruit and retain women in tech.